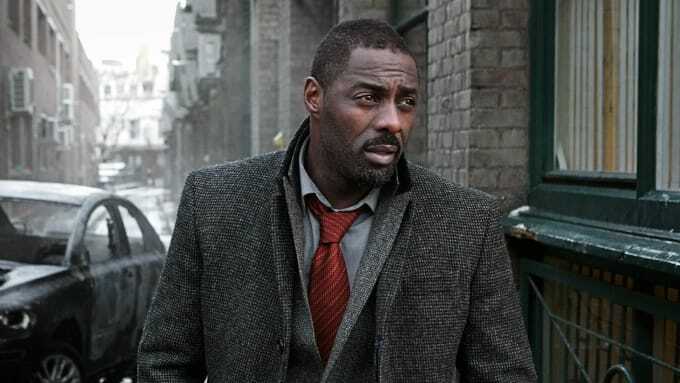 The UK’s sickest cop show Luther returns to BBC One on Tuesday night (or Thursday if you're in the US), with Idris Elba returning for a fourth series as the brilliant-but-flawed DCI John Luther. And while the writing and the supporting cast of the show are generally excellent, we all know it’s all about Idris. He's come along way from breaking through as Stringer Bell just over a decade ago, so to mark Luther's return (and because it also gives us an excuse to rewatch a load of The Wire), here are Idris Elba ten dopest performances—ranked in completely scientific and accurate order.